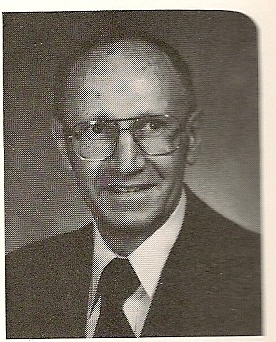 Word has been received of the passing of PNA/WA/DL pilot Captain John G. Taylor, age 84. John was born/raised in Washington state. I believe John hired on with Pacific Northern as a mechanic 04-07-1955 , his pilot seniority date is listed as 02-01-1956, and retired with Delta April 1988 at the mandatory age 60, based SEA. 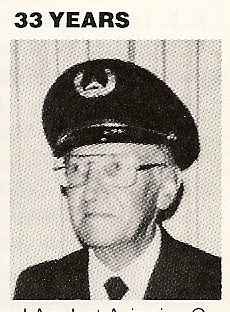 In 1975, John was based SFO with Western but for most of his career he was based SEA. John’s wife Marilyn preceded him in death February 22, 2010. 84 of Kingston, Kitsap County, Aug. 13. Regret to report the death of John Taylor as forwarded to me today by a neighbor of his. John started as a mechanic with Pacific Northern Airlines, transitioned to pilot, and continued his career with Western Airlines after their merger with PNA. John retired in 1988, being based most of his career in Seattle. John's wife, Marilyn, preceded him in death a few years ago. To all who knew John, he was a kind and decent man. Here is the information regarding John Taylor. He entered the hospital on March 24th for a heart valve replacement. Things did not go well from the beginning. After a challenging battle, John passed on at 9:00 P.M., Monday the 13th of August. John is survived by some nephews, cousins etc. but his immediate family is: daughter/Karen, son-in-law/Darin, and grandsons/Ryan & Justin. I will let you know if and when there might be a memorial or get together.